Curious to know what it takes and what an NCS does? Over this series of 24 webinars, we will address the common and not so common questions about the role of an NCS as well as tons of topics related to babies. Course goes every two weeks for a year. Introduction - So You Want to be an NCS? 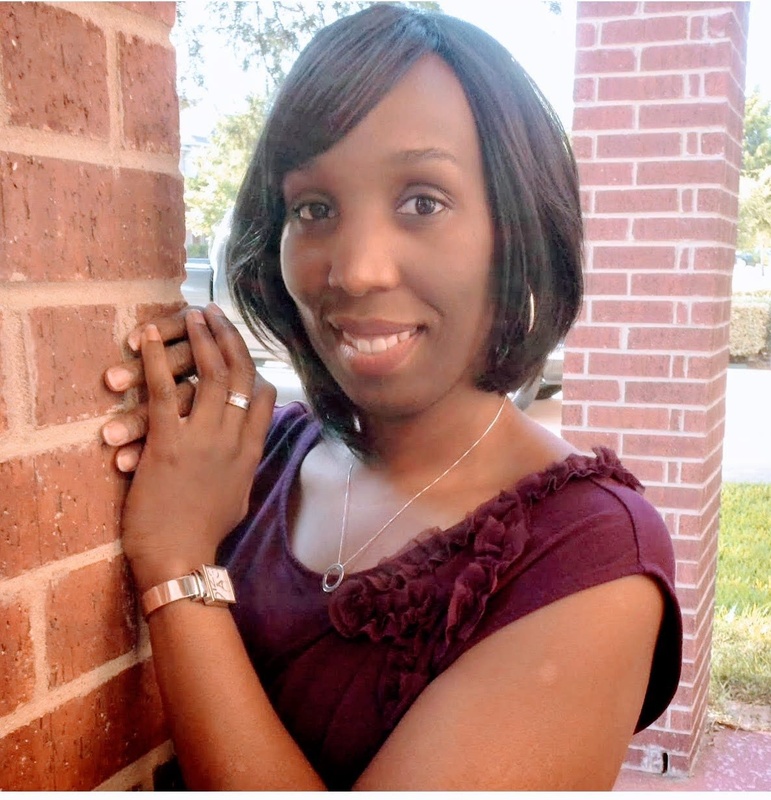 Chevelle Frederick, Nanny and Newborn Care Specialist, is the founder of The Baby Help Newborn Care Services, LLC and has the pleasure of working with an adorable 2yr old charge in the Dallas, TX area. As an NCS, Chevelle's goal is to help families feel more comfortable, confident, and capable in caring for their precious newborn by educating new parents on basic care, teaching them coping skills and demonstrating techniques as they navigate life with their new baby.